We recommend the following books for your library. 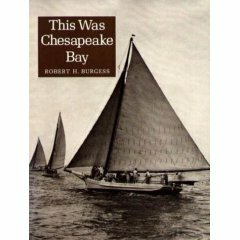 Anyone who loves the bay will love this nostalgic look back. 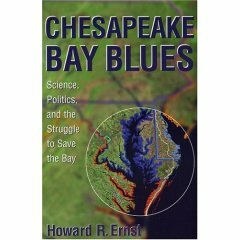 First published in 1963, this book remains a classic. 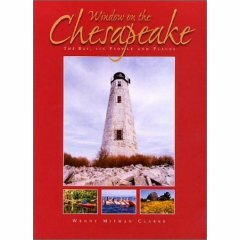 Wendy Mitman Clarke, former Executive Editor of Chesapeake Bay Magazine, is one of our favorite chroniclers of the Bay. Her prose and John Bemberton's photographs make for a stunning book. 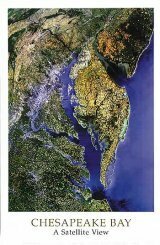 This incrediblly detailed poster belongs on the wall of every Chesapeake Bay cottage. This 34 x 26 poster is perfect for framing. 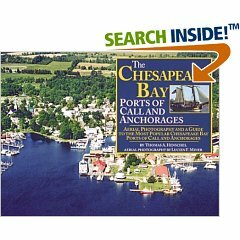 Full page color photographs of Chesapeake Bay from Chesapeake City down to Norfolk, also offering recommended anchorages, navigational hazards, entrance and exit routes, restaurants, attractions and marinas. One copy belongs in your library, another on board!